Our Math courses are video-rich with excellent resources that enable students to work independently. As with all our courses, teachers are still available for tutoring support both online and in-person (by appointment). 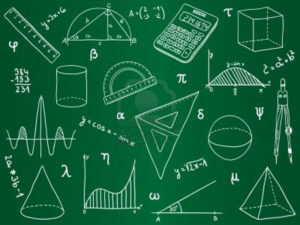 Most adult students, even those who have taken Math 11 in the past, benefit by first taking the refresher course (Foundations and Pre-Calculus Math 10 – for Adults). See the course outlines below for details. Email the course instructor if you have questions.